Please click for more Nursery photographs! 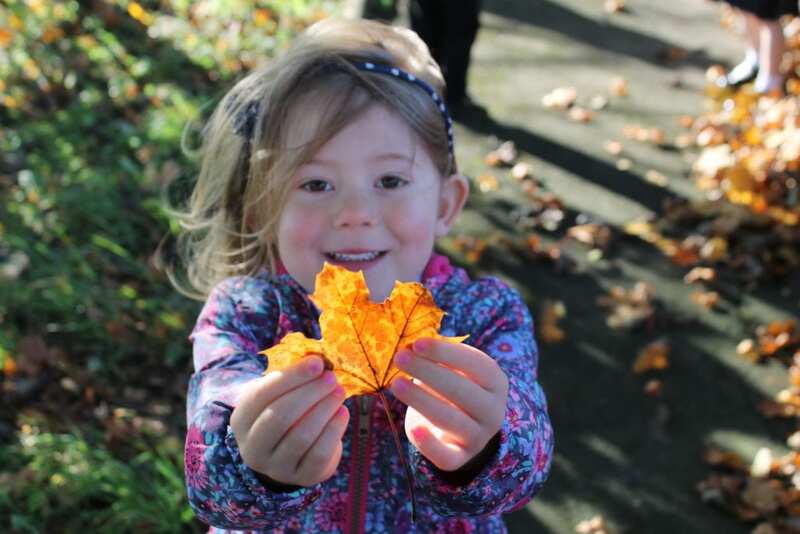 Our nursery is a fully integrated part of the school with well-equipped indoor and extensive outdoor areas where children can find out about the natural world and develop physically, socially and intellectually. All staff are highly qualified with a fully qualified teacher and dedicated members of the team. If you would like to apply for a nursery place, please pop in to the school reception and fill in an application form. Visits to the nursery are warmly welcomed. What will my child learn at Bullion Lane Nursery? The EYFS consists of seven areas of learning and development. Each has a number of ‘Early Learning Goals’ which most children are expected to achieve by the end of the Reception year in school, and broad stages of development which help show children’s progress towards the goals. 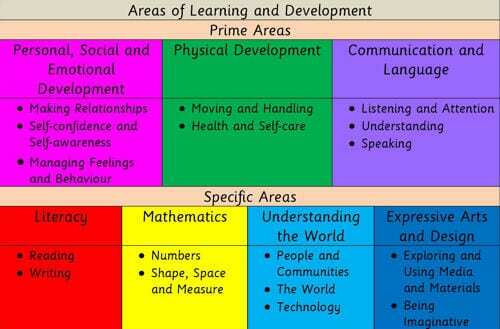 The prime areas are most essential for your child’s healthy development and future learning. We use these seven areas to plan your child’s learning and activities. The teacher and Key Workers supporting your child will make sure that activities are suited to your child’s unique needs.